The series is a six-part dramatization of one of the most thrilling stories from the Second World War – the German Nazi regime’s efforts to develop an atom bomb and the Allies’ desperate struggle to prevent it from happening. 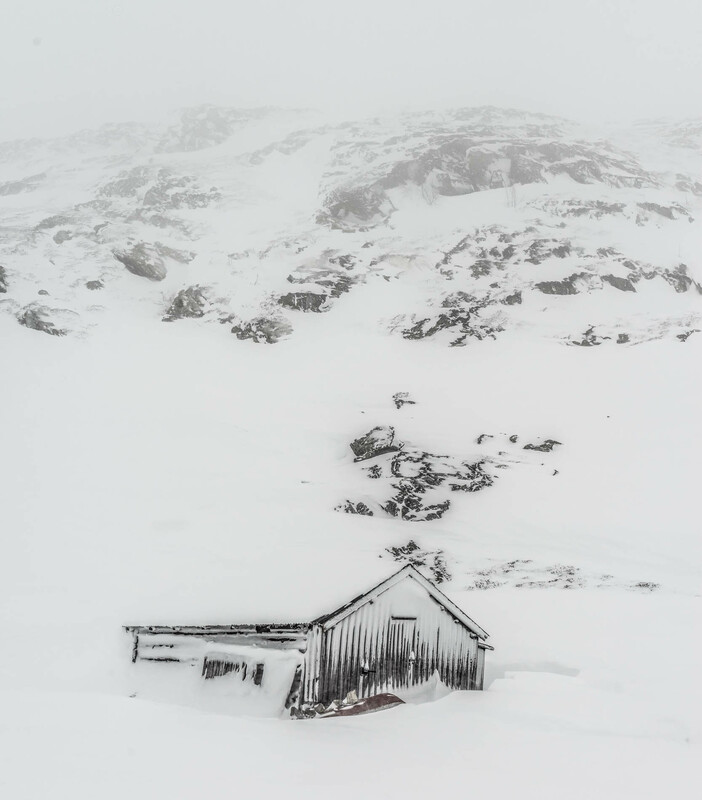 A turning point in the story is very well known as part of any Norwegians’ WWII history: that of the sabotage mission to blow up the heavy water factory in Vemork, Rjukan, deep in the Norwegian mountains in 1943. 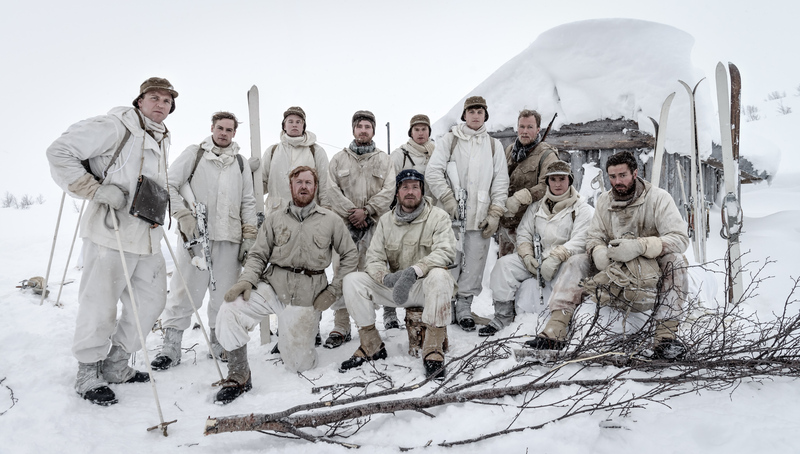 As well as being a very well scripted “Scandi drama” with all the tense drama, the breath-taking scenery and the action packed scenes, The Saboteurs is also an interesting account of the important role the UK played in Norwegian resistance during the war. The saboteurs organised in what was to be named Operation Gunnerside, led by the now 95-year-old Joachim Rønneberg, were trained by the Special Operations Executive in the UK and were dropped in the Norwegian wilderness by UK aircraft. The TV series depicts both training in the UK ahead of the mission, as well as on-the-ground action in Norway, combined with the difficulties of strategic planning at the headquarters of the SOE whilst having men on the ground far away, in harsh natural conditions. At the same time, we are also given insight into the German war machine, and the innovation and implementation of cutting edge technology, personified by Nobel Prize winner Werner Heisenberg. Starring Espen Klouman Høiner, Christoph Bach, Anna Friel, Pip Torrens, Dennis Storhøi, David Zimmerschied, Søren Pilmark.